It's a beautiful day to be a Cardinals fan! The Redbirds are the hottest team in baseball and it is a blast to think about how the end of the season will shake out. Rally Squirrel's Nate McHenry is back on the bus with Bengie. Jim tackles some flattering comments from Arenado regarding the Cardinals. 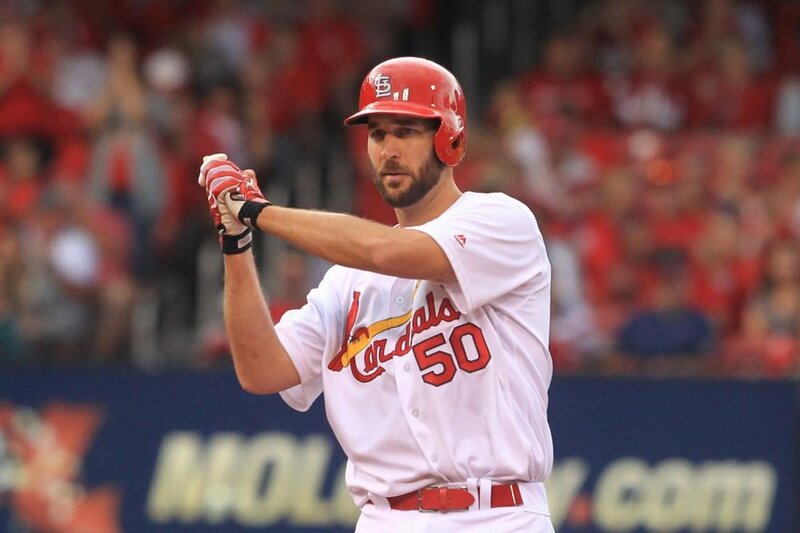 Are the St Louis Cardinals poised to make a serious postseason run? Who are the teams to beat down the stretch? It's a fun episode to dream about something special for the Cardinals. Plus, we talk a little MVP race. Bengie has an opinion about the real MVP on the Cardinals team. Let's Go Cardinals. Your fan prizes are below. Dexter Fowler? Where is he...has anyone seen Dexter? It's come to our attention that Mr. Fowler has been absent from the dugout and the team...but where is he? Bengie provides some player insight on the process of the DL. You may be surprised. The Cardinals have put themselves in the competition and the race for the playoffs. Are you convinced that the Redbirds can sustain the grind to the finish. Jim, Nate and Josh tackle the questions of sustainability and the probable chances of the Cardinals playing meaningful games down the stretch, Plus your weekly fan prizes. Thanks for listening! If you're enjoying the show, please share it with others. Go Cardinals! The Cardinals are red hot and the postseason push is a legitimate opportunity. With the best bullpen ERA in baseball since July 27th the Redbirds are clicking. Bengie shares a player perspective on the ups and downs of a season and what it means when a team believes in each other. Plus, our fan questions tackle the starting rotation for the remainder of the year. Bengie gives us his 1-2 in our starting lineup and I'm guessing NO ONE picked these two guys at the beginning of the year to lead the club. Your fan prizes are listed below. Go Cardinals! The 2018 Cardinals are a team we still have not fully figured out. Do they have what it takes to make another October magical run...think 2011? Is the Cardinal culture enough to push the fellas towards greatness and another story for Cardinals Nation. Special guest Kevin Wheeler and Jim Cromer talk about the Cardinals ability to make the stretch run...or not. Plus, your weekly fan prizes including 2 game tickets! 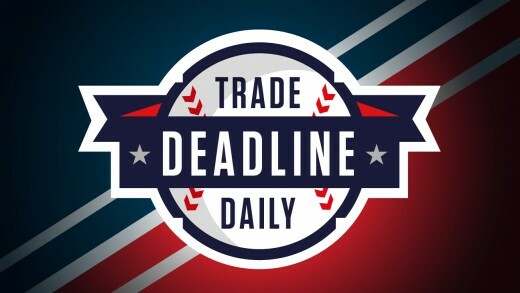 The trade deadline is tomorrow and several shifts have been felt around the MLB. The Cardinals are no exception, making moves to hopefully improve their bullpen. However, trades and cuts mean something different for players. Bengie gives some unique insight to the humanity side of the game and how families and players are affected by the business of baseball. Sure, making millions of dollars a year sounds like a positive proposition for most of us as fans. It's not all rose colored glasses for the guys on the inside of the fence. Join us for a personal podcast in this week's Rally Squirrel Report. Plus, you fan prizes. Have a great week! And why does a guy with 56RBI's sit on the bench? It's a new era in Cardinals baseball with Mike Shildt, but the bullpen looks the same! Bengie, Josh and Nate talk about the Cardinals lineup and what it will take to make a 2nd half run. Plus, Bengie relieves some pressure as he shares some stories of playing for a manager that told him "You Got Your Money" let the other guys get yours when he was producing at a high level. It's a don't miss episode of the Rally Squirrel Report plus some seriously awesome prizes. 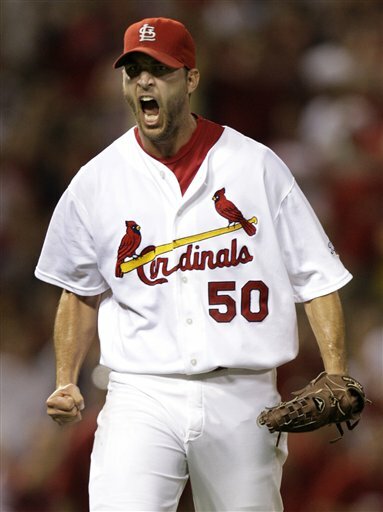 Mike Matheny is fired! John Mabry is going out the door with him. 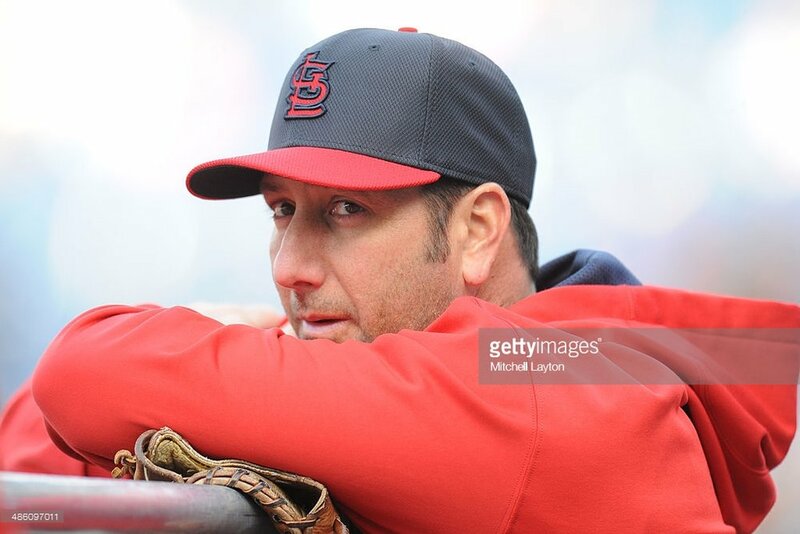 Join us on this special bonus podcast where Bengie and the fellas discuss the managerial change for the St Louis Cardinals. Bengie, Josh and Nate look forward to the All Star break...but what needs to happen right now? 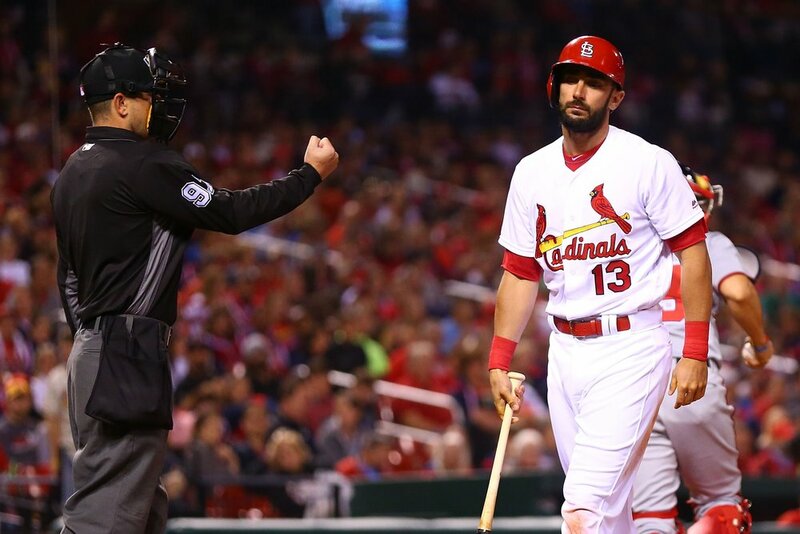 How critical is the next 30 days the St Louis Cardinals 2018 Campaign? Bengie provides his insightful inside the players and manager perspective on how the All Star nomination matters to players. He shares his vulnerable story as a member of the Angels and how his All Star dream led to heartbreak. Join us on a fun episode of speculation, opinion and fact. Plus, your fan prizes are listed below. know what you liked about the show, questions, or feedback. A sad day for Cardinals Nation with the passing of Cardinals legend Red Schoendienst. Thanks for all you gave to the game and to life. 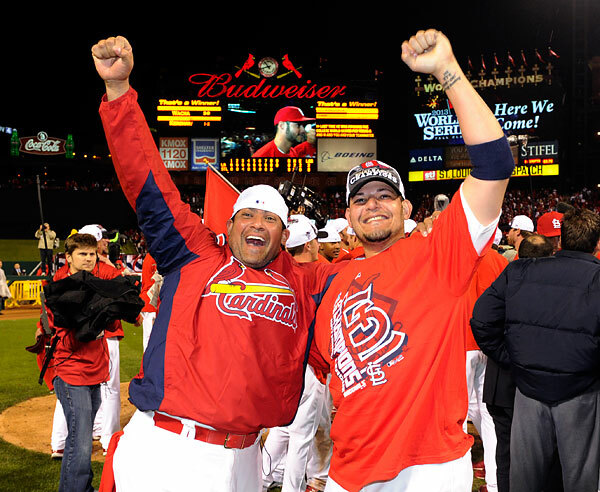 You will be forever remembered as one of the greats in the Cardinals family. The team shares their thoughts on the life and legacy of Red. 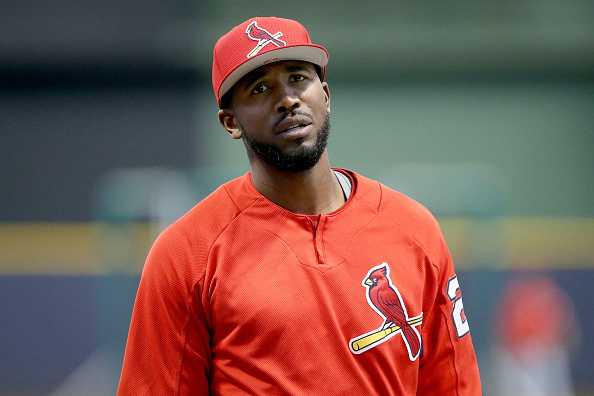 Also, Jim starts a roundtable of who is to blame for the lackluster play of the Redbirds and where we are headed. Bengie shares some insightful thoughts from his friendships with MLB owners. You don't want to miss it. Plus, our prize winners are listed including Cardinals game tickets! A nice little run in Cincy has the Cardinals playing well and looking strong headed into Chicago to face the rival Cubs. Today's game is postponed as have many other games in the start of the season. Bengie provides an insider perspective on how players respond to days off and postponed games. Also, Jim, Nate, and Josh ask Bengie to play manager against the Cubs. Jim introduces a new segment when we play the Cubs called "Cub To Stink!" Plus, a HUGE announcement on an awesome prize coming up. The weekly prizes are below as always. Leave a comment sharing what you enjoyed on today's show. Go Cardinals! To claim your prize please email support@rallysquirrel.com with your full name, address and the prize you won within 30 days. Prizes will be mailed in approximately 15-20 business days after confirmation. We've already had an eventful handful of games at the start of the season! Paul Vasquez, a fan call in winner, from California joins the call with Jim and Bengie. The fellas have a discussion around the "weapon" of Greg Holland. Obviously, in his first outing it was not what anyone hoped for, but what does it mean for our bullpen moving forward to have a closer. 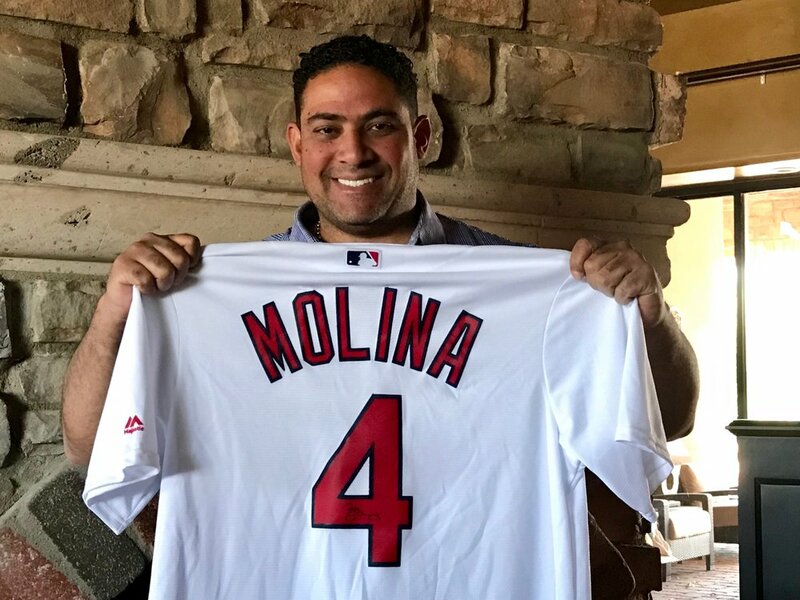 Bengie shares his professional perspective, breaks down the entire Cardinals bullpen and let's say he says it's all good! AND...yes. 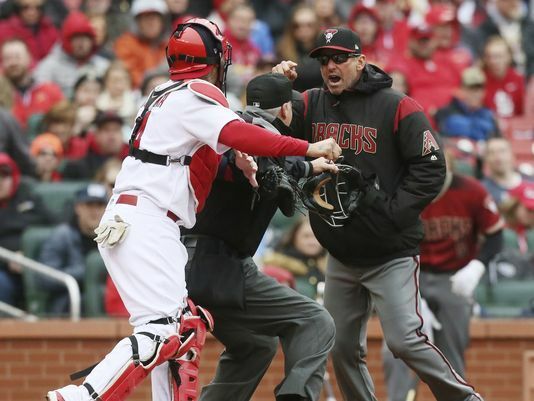 Bengie addresses the situation with the Diamondbacks Manager and Yadi. Plus, our fan prizes are listed as they are each week. Congrats to all the winners. Well, we're 3 games into a long season so let's not make too much or what we've seen or have not seen. How important is it really for players to Get Off To A Hot Start? Dexter enchanted the fans with a series of "I'll get a hit" tweets following his 0-13 start. What about the umpires? Do they get a "start of the season" break? Bengie shares his experiences and thoughts at the beginning of his 13 MLB seasons. Bengie also shares some secrets on what he used to communicate to the umpires underneath the mask--fascinating and full of laughter! Plus, your Weekly Rally Squirrel Prizes including an autographed Paul DeJong Autographed Bat!